This week Eric, Jeremy, and Blessing talk about attitudes and approaches to New Year’s resolution success. We hope our conversation is helpful — but we also would you for you to join the conversation. Whether it be personal, your team, or organization, we want to hear from you! 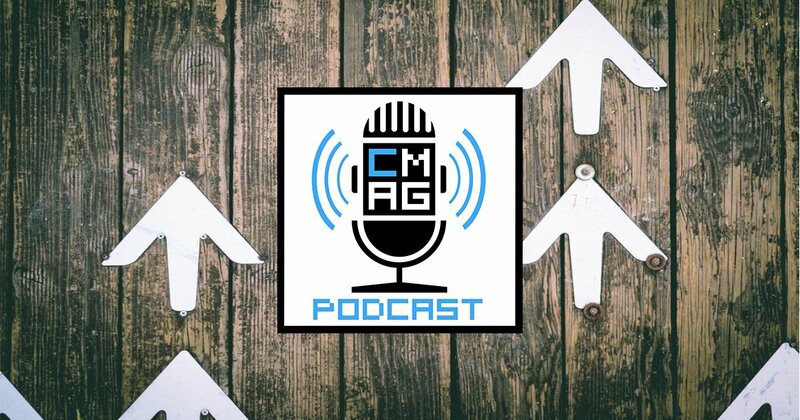 Tell us via Twitter @ChurchMag using #cmagcast, send us an email at [email protected], or tell us here and we’ll talk about it on an upcoming episode. 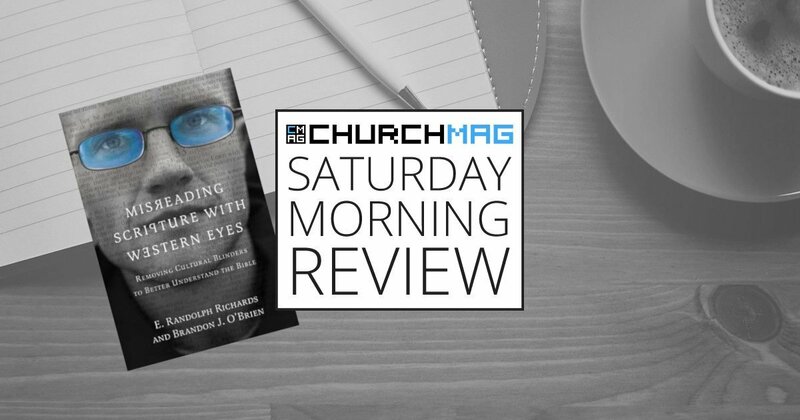 Of course — you can do this in the ChurchMag Facebook Group, too!